Yesterday I revealed how Microsoft was interrupting attempts to install Firefox or Chrome on Insider builds of Windows 10 with an advert for its own browser, Edge. 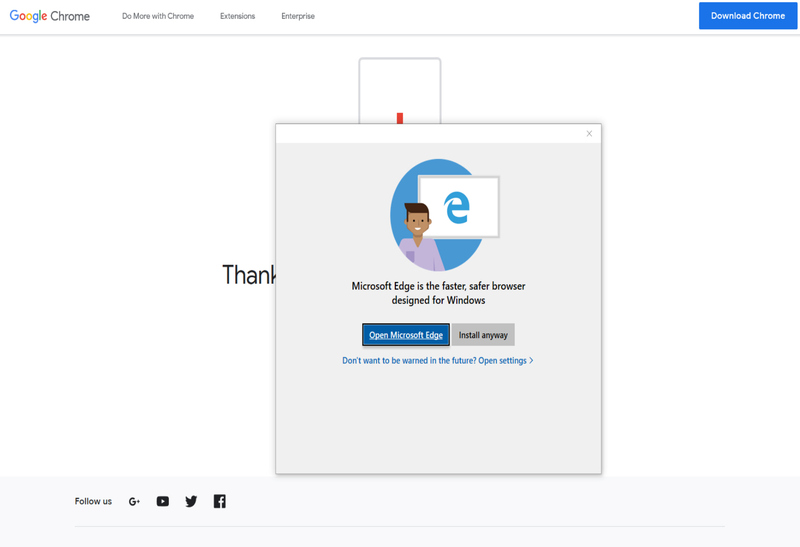 This boneheaded move, designed to get people to try Edge for more than just downloading another browser, was rightly met with fury here and across the internet, and Microsoft has now pulled the "advert", claiming it was just a test. But a test for what? To see how far it can push users? If you attempt to download and install Firefox or Chrome on an Insider build now you no longer see the message that appeared yesterday (see below). The software simply installs as you would expect it to. 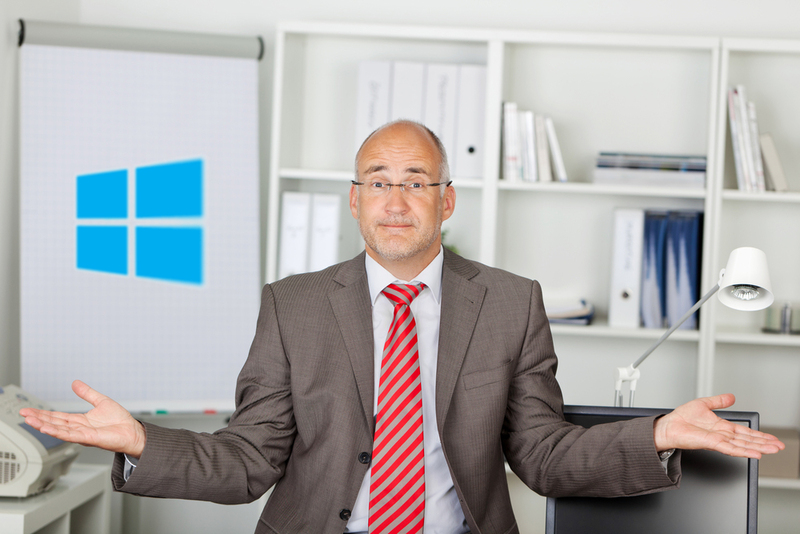 We've tested this functionality with Insiders only -- The Windows Insider Program enables Microsoft to test different features, functionality and garner feedback before rolling out broadly. Customers remain in control and can choose the browser of their choice. It makes me wonder what sort of feedback Microsoft was expecting to receive from this particular test.